A swish new bar and restaurant is set to deign the city centre in the form of Mamucium and, as avid Manchester foodies, quite frankly we can’t wait to check it out. 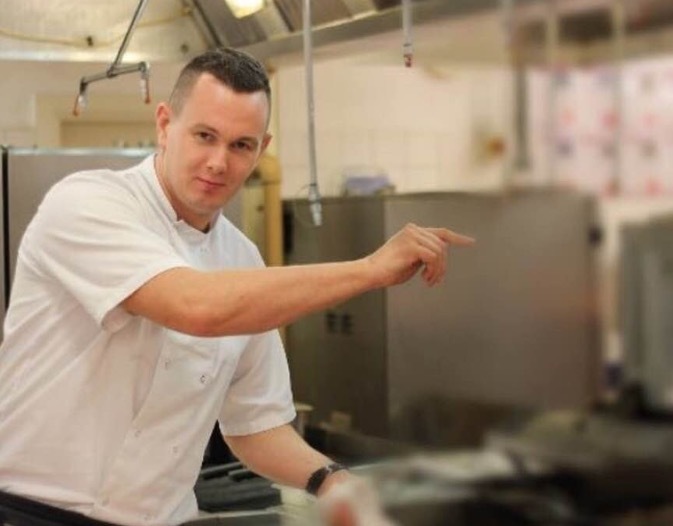 Guests to be wowed with food served up by double AA Rosette award winning Local chef Andrew Green, who promises ‘classic dishes with a northern influence’. Not giving too much away in the description, but this leads us to expect a theme of warm comfort food, perhaps bistro style? Watch this space to find out. Housed in what is already becoming one of the city’s most iconic buildings, ‘Mamucium’ will be a super-stylish new venue located in the newly developed City Buildings (which will also house Hotel Indigo® Manchester – Victoria Station), adjacent to Victoria train station. 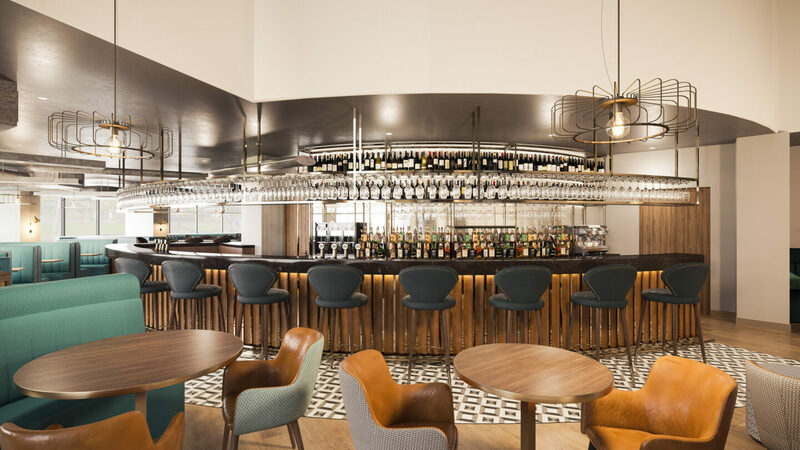 Featuring a vibrant new bar, stylish 120-seater restaurant and a sumptuous yet relaxed 70 seater café, Mamucium will offer the finest food and drinks in a chic and comfortable environment. Judging by the pictures the aesthetic will be modern and minimal, with an air of sophistication in the finishing furnishings. Designed by architects and designers from 3DReid, Mamucium’s planned interior reveals a luxurious setting with modern Art Deco influences. A glamorous, curved mahogany and glass bar area will be the centrepiece of the venue and the open yet intimate restaurant area will feature comfortable banquet and table seating all with views of the open kitchen area.BH Group is the developer responsible for Mamucium and the building it is situated in. "5 Cruise Ships that are perfect for young people"
"Free Aperol Spritz Delivery in Manchester"